TED Recommends delivers the best ideas, selected just for you. Our recommendations are based on your unique interests and motivations. Add in some artificial intelligence, your watch history and ratings, and the recommendations will just keep getting better. Watch TED talks wherever you are. Sync your account seamlessly to access your favorite talks and watch history. Play videos on your device or send to a larger screen via AirPlay or ChromeCast. Save talks to watch offline. Download the TED app on your smart TV and access more than 3,000 talks for free. Seamlessly sync with your mobile account and watch talks in stunning HD. Available in 100+ languages. Access the entire library of TED Talks with a simple voice command. "OK Google, play the latest episode of TED Talks"
"Alexa, ask TED Talks to play the latest TED Talk"
Whether you're a Google Home user, an Amazon Alexa user or a podcast listener, you can now play the latest TED Talk. TED offers a range of original podcasts. Stay updated with the latest episodes wherever, whenever you want. You can also subscribe to our podcasts on Apple Podcasts. Every weekday, this feed brings you our latest talks in audio format. Hear thought-provoking ideas on every subject imaginable -- from artificial intelligence to zoology and everything in between -- given by the world's leading thinkers and doers. 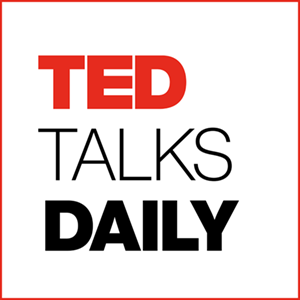 This collection of talks, given at TED and TEDx conferences around the globe, is also available in video format. The TED Radio Hour is a journey through fascinating ideas: astonishing inventions, fresh approaches to old problems, new ways to think and create. Based on talks given by riveting speakers on the world-renowned TED stage, each show is centered on a common theme -- such as the source of happiness, crowd-sourcing innovation, power shifts or inexplicable connections. 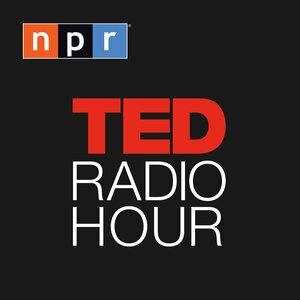 TED Radio Hour is hosted by Guy Raz and is a co-production of NPR & TED. Some stories are too sensitive, painful or potentially damaging to share publicly -- unless they can be shared anonymously. 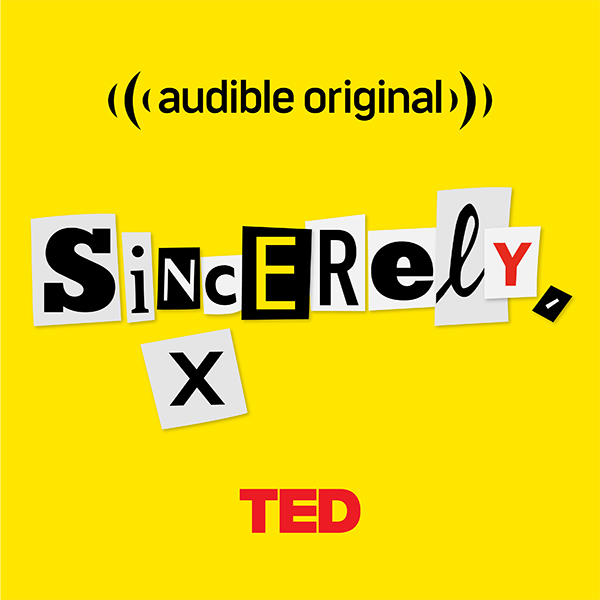 TED and Audible present Sincerely, X: an original audio series featuring talks from speakers whose ideas deserve to be heard but whose identities must remain hidden. The first season features a compelling program of victims, perpetrators, investigators, activists, empaths and more. We spend a quarter of our lives at work, but too little time thinking about how to make it better. Organizational psychologist Adam Grant takes you inside unconventional workplaces to explore the ideas we can all use to make work more meaningful and creative. TED’s first non-English podcast. The TED en Español podcast will make Spanish-language TED Talks available to the world for free in audio form.